So far WMSCOG has created 26 blog entries. 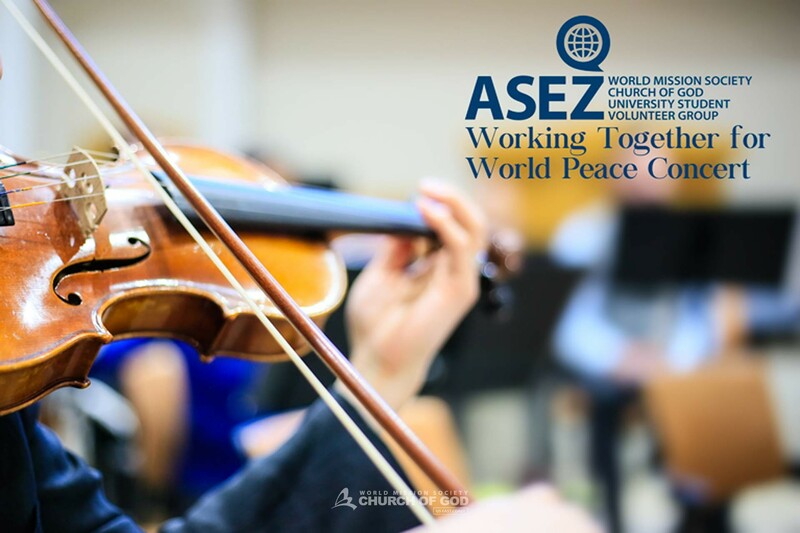 ASEZ held Working Together for World Peace to raise awareness on how to contribute to the United Nations' Sustainable Development Goals (SDGs) through volunteerism. The Church of God in New Windsor, NY hosted the concert. 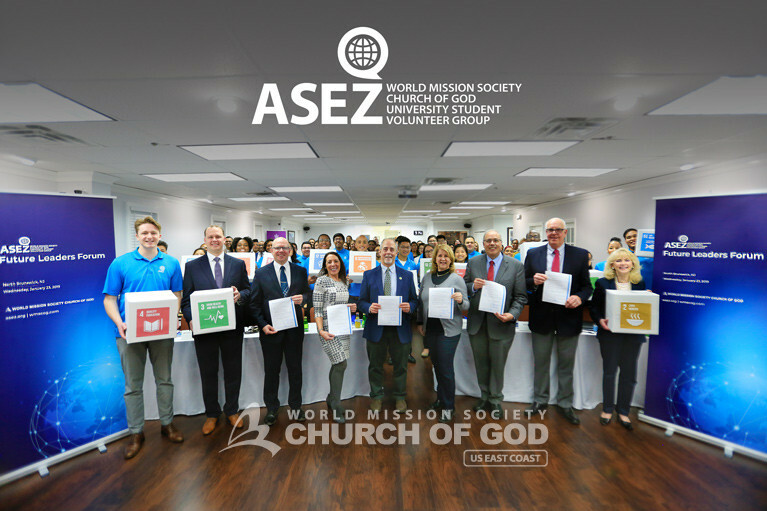 Speakers addressed the good deeds and altruism of ASEZ's student volunteers, encouraging them to take the lead in creating a better and brighter future for their communities and for the world. 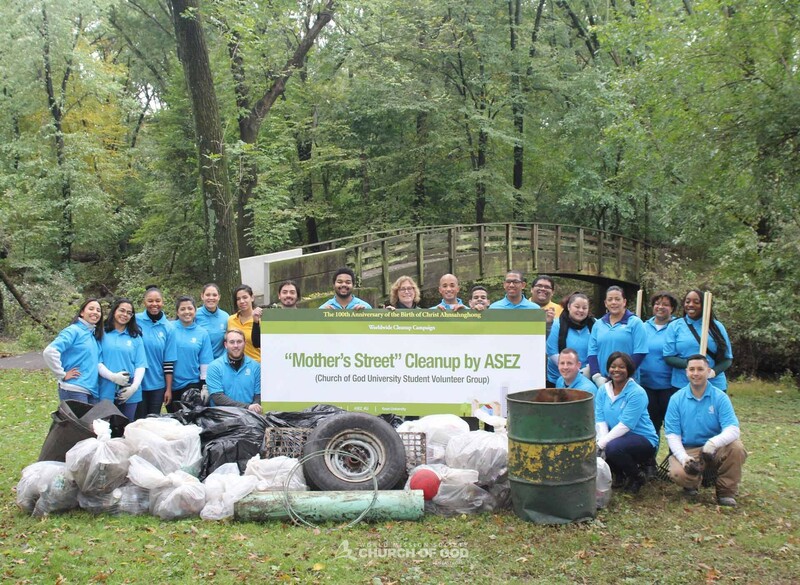 About 120 ASEZ volunteers continued their "Mother's Street" campaign and "Reduce Crime Together" initiative at Hempstead Lake State Park. 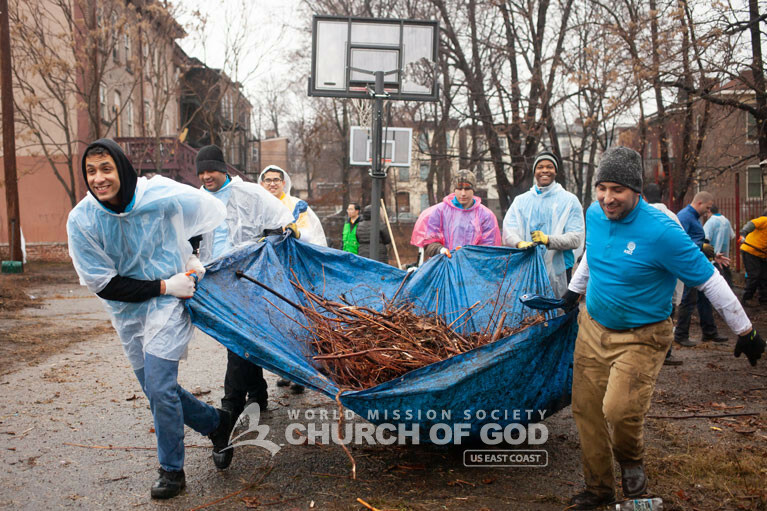 About 200 ASEZ volunteers clean up three streets in Newburgh, gathering a total of 50 bags of trash along with hundreds of pounds of abandoned objects. 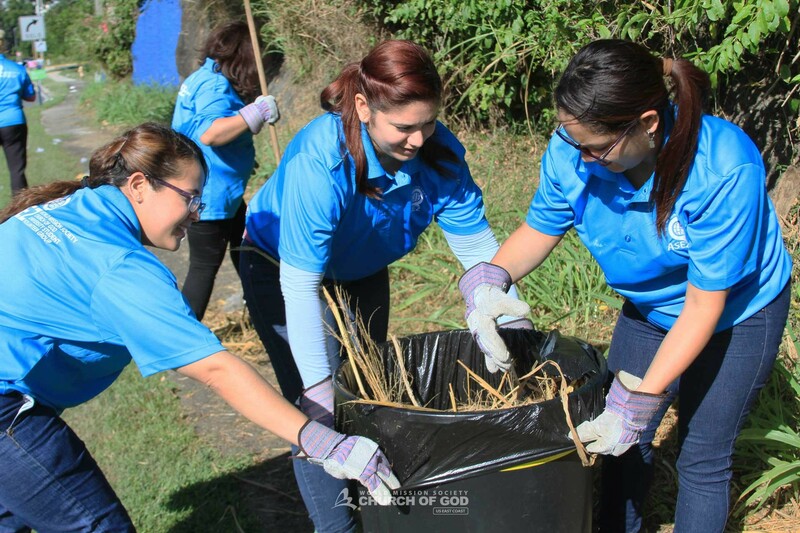 ASEZ volunteers from the University of Puerto Rico partnered with the town of Guaynabo, PR to carry out a cleanup in the municipality. Around 50 ASEZ student volunteers cleaned up Roger Williams National Memorial Park in Rhode Island. 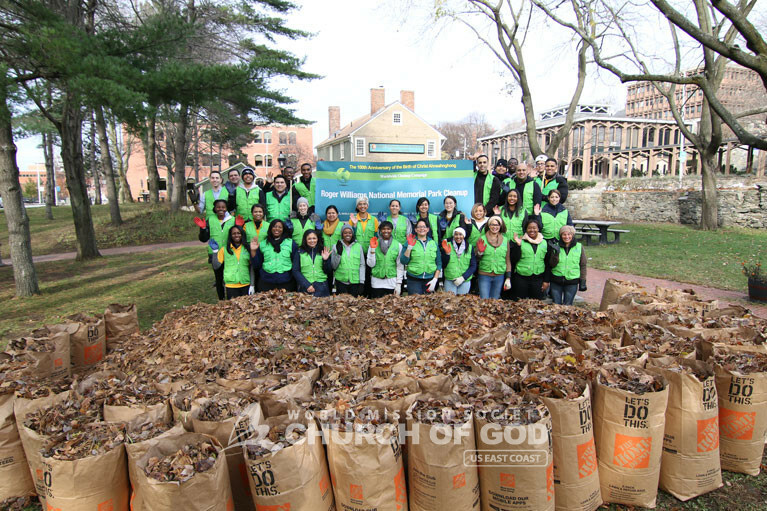 They collected 150 bags of leaves and trash! 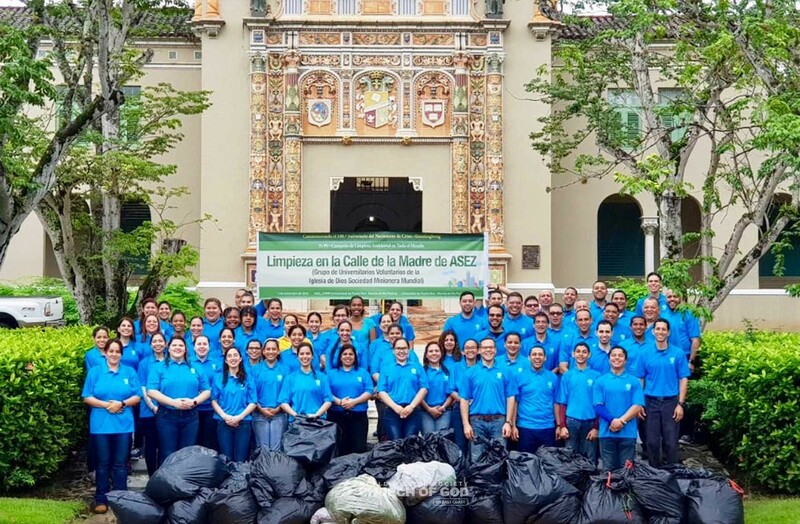 Student volunteers carried out a "Mother's Street" cleanup at the University of Puerto Rico's Rio Piedras Campus, removing more than 2,000 pounds of trash. 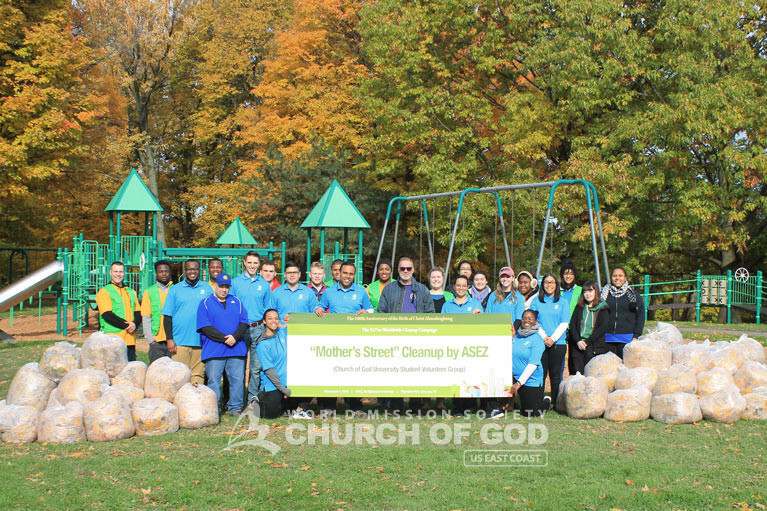 ASEZ brought the "Reduce Crime Together" initiative to Thornden Park in Syracuse, NY in an effort to lessen crime by beautifying the park. 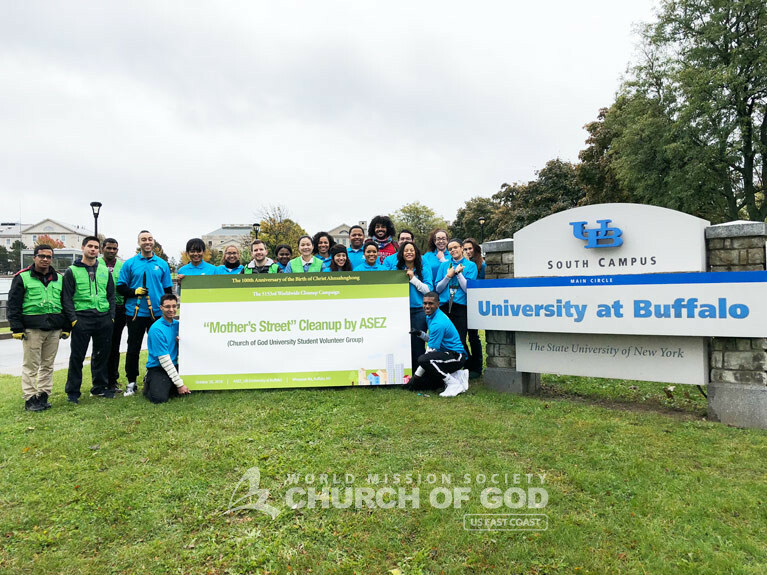 ASEZ volunteers carried out the "Mother's Street" campaign at the University at Buffalo, removing excess vegetation and weeds in front of student housing near the South Campus. 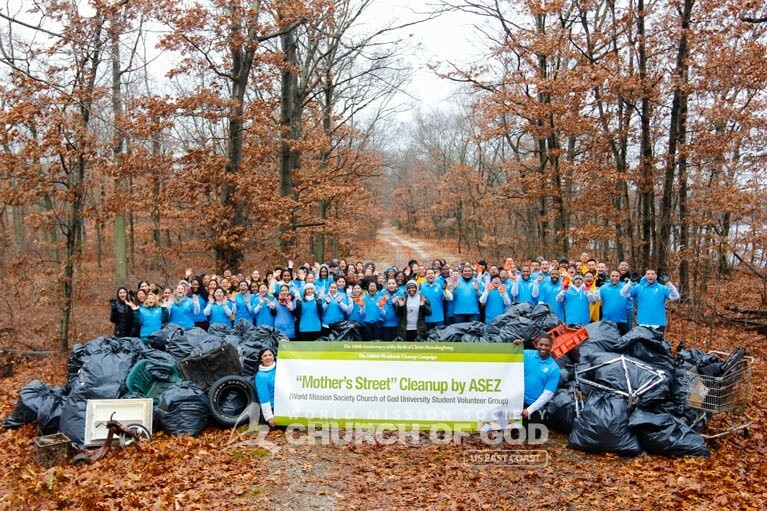 ASEZ continued the worldwide "Mother's Street" cleanup movement, this time collecting 30 bags of trash from Contant Park in Hillside, NJ.